Arabesque Dance Studio offers classical ballet instruction for students aged four to advanced levels. Students are placed in classes according to age and ability. Class sizes are limited to ensure students receive personal attention. Students are trained in a ten month program, beginning in September and finishing with a Recital in June. Piano Accompaniment for some of the classes and Exams is by Iryna Graifer. Valerie Grant, Licentiate, C.S.C.-C.I.C.B.,L.I.S.T.D.  is a registered teacher with the Cecchetti Society of Canada, the Imperial Society of Teachers of Dancing (Cecchetti Faculty) and a Member of Cecchetti International Classical Ballet. 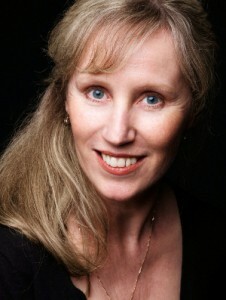 Valerie has been teaching dance for over twenty-five years. She has studied and performed ballet, jazz, modern, Flamenco and national dancing. Valerie has been trained in Cecchetti, R.A.D. and Vagonova methods of ballet. Her training includes Teacher training at Canada’s National Ballet School .Studies in art, music, anatomy and Benish dance notation enhance her teaching of dance. Ms. Grant has successfully prepared many students for exams and performances, has choreographed for pageants and theatre companies, adjudicated dance festivals and is invited to teach at workshops. Examinations are offered in the Cecchetti method of ballet which requires two or more classes per week (according to level). Students are entered at the teacher’s discretion. 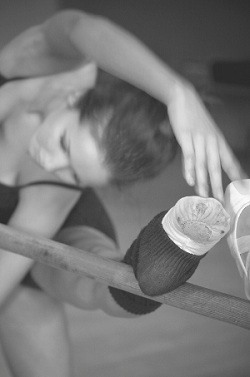 Ballet examinations are recognized by the Ministry of Education and can earn students credits towards graduation. Pointe work is offered to students with required strength and alignment in a course that includes at least two other classes per week. A short summer dance course is available for students eight and older. All Arabesque Dance studio classes are offered at St. Matthias Anglican Church Halll on the corner of Richmond and Richardson in Fairfield, Victoria, BC. Click HERE to see all of Arabesque's dance schedules.